Traveling doesn't mean you have to compromise your beauty routine. 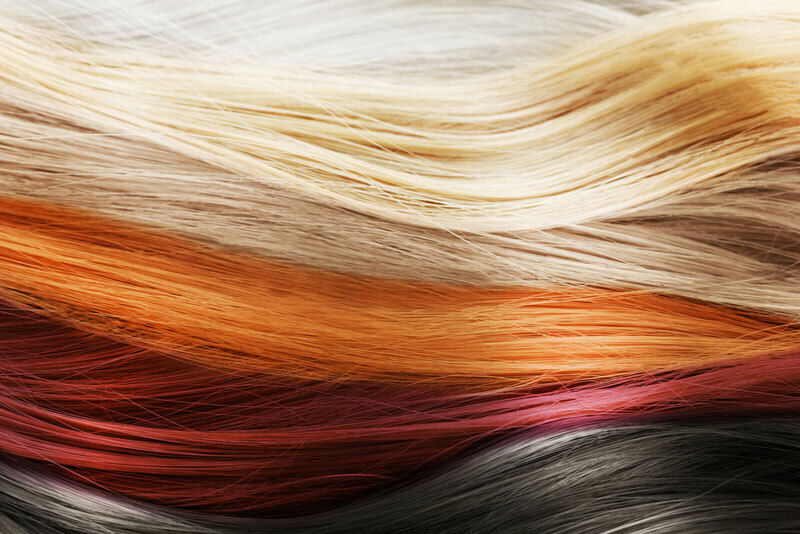 New York has an impressive selection of top notch hair salons, many of them offering extra services to give customers a fashionable experience. Interested in getting a New York look? Then, check out these great hair salons located near Royalton Park Avenue. A mere two-block walk from Royalton Park Avenue is Salon Ruggeri. Opened five years ago by Gregorio Ruggeri & Craig Longhurst, this salon has become a Nomad institution. They offer signature haircutting and hair coloring techniques for both, men and women. This is a one-stop salon; you’ll find a large and exclusive selection of hair products and accessories, as well as jewelry and even fragrances for sale. Their new Midtown location has only improved on what has been a successful 20-year business. 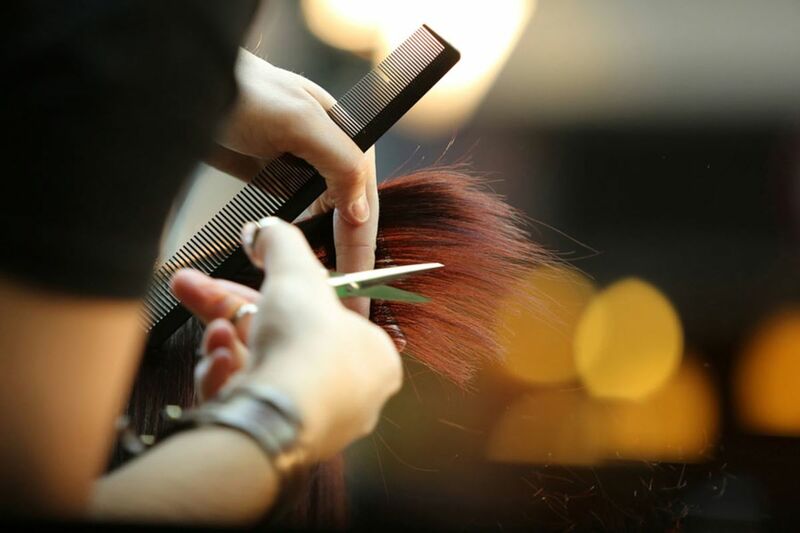 PANYC Salon has trendy hair services in an industrial and streamlined setting. In addition to haircuts, they can work with you to create glamourous up-dos for a special occasions. If that’s not what you’re after, add a conditioning treatment to achieve perfect, lush hair. The New York branch of Hayato Salons is an ideal retreat for anyone who favors simple and natural styles. After all, natural and effortless beauty never goes out of fashion. Their concept centers on “the pursuit of outer beauty in harmony with one’s natural inner beauty.” As part of their comprehensive treatment menu, they offer smoothing treatments, mini facials and head massages. If you loved the experience and live in NYC, Tokyo or London, consider purchasing a membership! Founded by Kattia Solano in 2001, Butterfly Studio Salon is a perfect modern and urban hair salon. Why? Because they offer more than just hair services, they want to create a sanctuary of beauty and artistry. Every experience is personalized to left you feeling renewed and looking your best. They also have makeup and tinting services, manicures and pedicures, and conditioning treatments. Start your fashionable New York experience by staying in a stylish boutique hotel in the heart of Manhattan. #FeelRoyal at Royalton Park Avenue!